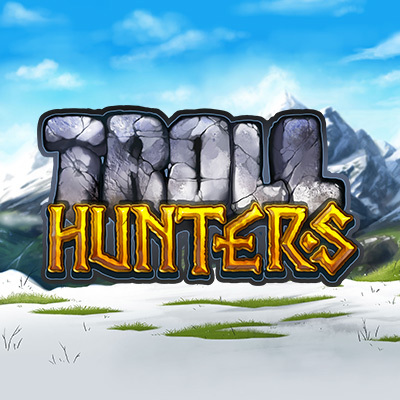 Troll Hunters is a video slot game played on a 5x5 grid. Symbols drop down in the grid to form winning combinations. Wins are achieved by getting 3 or more symbols in a row, horizontally or vertically.